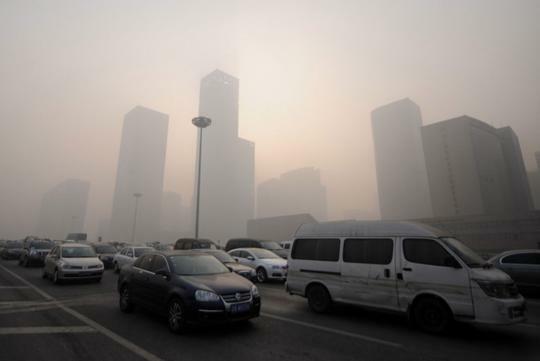 According to the South China Morning Post, the Chinese authorities have suspended production of many factories and chemical plants in Beijing to curb the air pollution in the city, which has reached harmful level. Unfortunately for Hyundai, Hyundai Motor Beijing is one of those 41 factories that are forced to cut back on production. China's capital is enduring its worst air pollution in recent memory, illustrating the persistent challenge the nation's new leaders face in addressing environmental woes. The harmful PM2.5 particle rate is hovering between 200 and 400 micrograms per cubic meter. According to the US Environmental Protection Agency regulations, PM2.5 concentration at any location should not be higher than 65 micrograms per cubic meter. Children hospitals in Beijing are receiving up to 10,000 patients per day with respiratory problem. 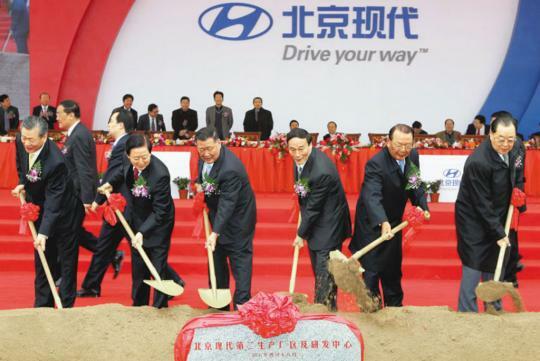 Established in 2002 and based in Shunyi District, a satellite city of Beijing, Hyundai Motor Beijing is a 50:50 joint-venture between Beijing Automotive Group and Hyundai Motor Company.